Becoming an entrepreneur introduced Slowa Solovyov to a new way of thinking about science – a mindset incorporating business and marketing factors that went beyond straight research and development. 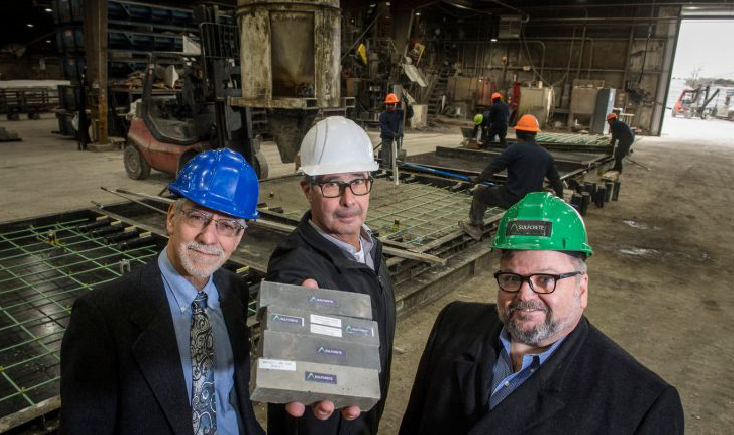 Green Sulfcrete LLC has licensed technology that was pioneered at Brookhaven National Laboratory by scientist Paul D. Kalb. The company is collaborating with scientists at the lab, using $750,000 awarded by the federal Department of Energy.